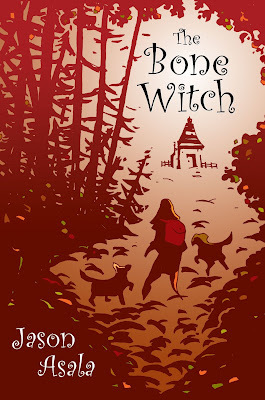 Here's the summary: Twelve-year-old Wren Davies thinks life couldn't get any worse since her brother moved away to college, leaving her only with the companionship of the two dogs she diligently watches. Little does she know that a sinister force is coming for her, rising from the ashes of a burnt-out home nestled in the nearby woods. 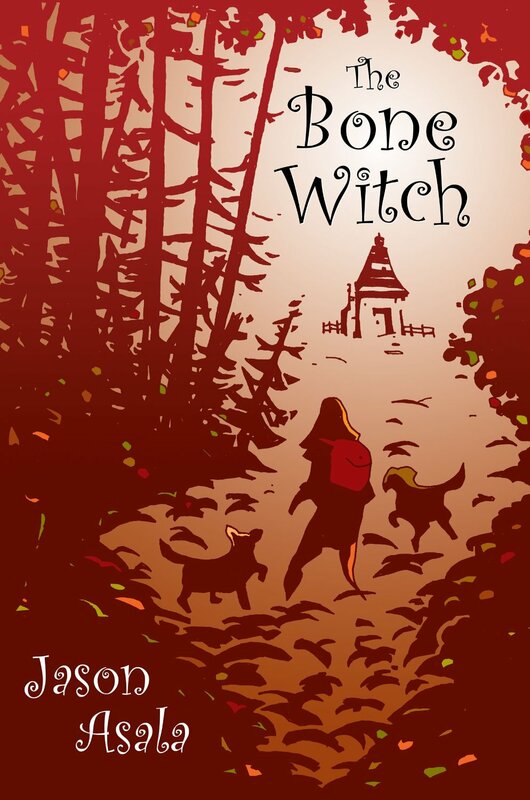 As the November chill settles in, Wren must fight for her life against a force as harsh as winter itself, in a tale that stretches across the globe and through many generations of people unlucky enough to cross paths with the being known as the Bone Witch.